Leeds United midfielder Kalvin Phillips is crossing his fingers that his side's comeback to draw 1-1 with Middlesbrough on Saturday can inspire the Whites to go on a good run of form in the Championship. Marcelo Bielsa’s men salvaged a late point at the Riverside Stadium on Saturday when Phillips netted a late equaliser for Leeds to remain within touching distance of table-toppers Norwich City. 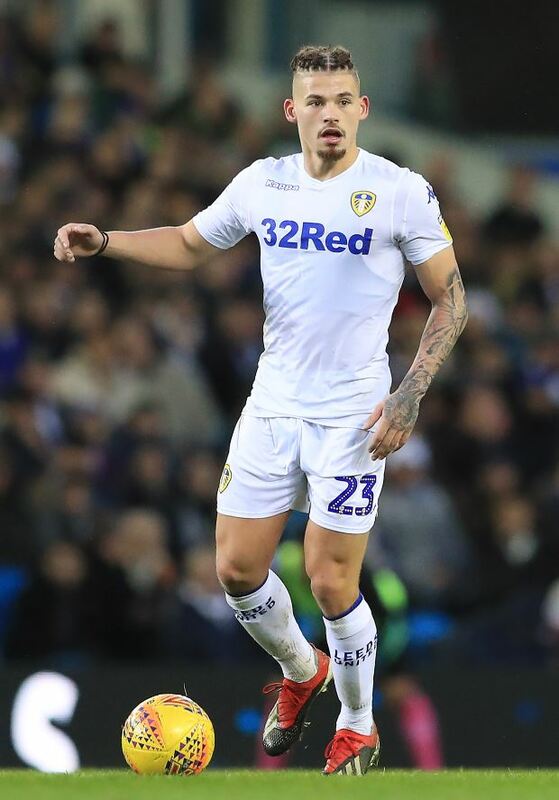 The hosts had taken the lead through Lewis Wing in the 47th minute but Leeds left it late to avoid a fifth defeat in seven games courtesy of Phillips’ goal that came in the 10th minute of second half stoppage time. And after netting the club’s latest goal in their 99-year history, Phillips hopes the late comeback against Middlesbrough on Teesside can inspire Leeds to go on a good run of form now. The midfielder also admitted the team wanted to prove a lot of people wrong and will continue to work to make people say they are the best team in the division. “You want to prove a lot of people wrong”, Phillips was quoted as saying by the Yorkshire Evening Post. “There's a lot of stuff said and obviously people don't like us but it kind of motivates us to basically make a point to people and say we’re the best team in the league. “You want to be top and be the best team in the league and with the way we’ve been playing, I think we are the best team in this league. "We’ve just had a few bad results recently. Leeds will be aiming to get back to winning ways when they face Swansea City at Elland Road on Wednesday in the Championship.